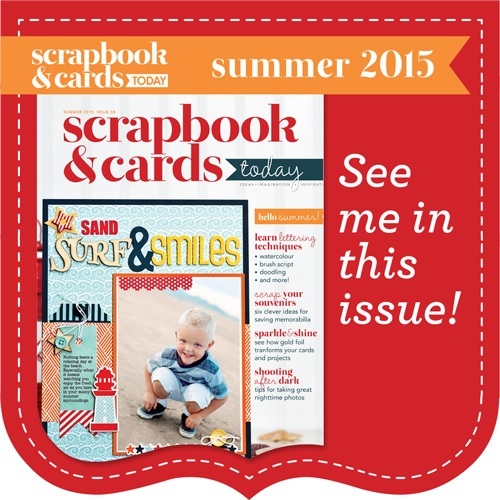 Welcome to Artsy Albums and your next stop on Lori Whitlock's August Blog Hop! If you're starting here, be sure to head over to Lori's site to start from the beginning! 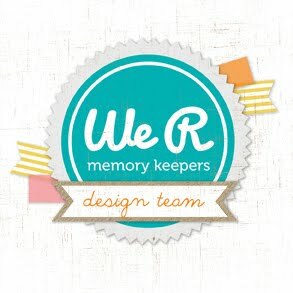 I've seen some of the projects the design team has created for you, and you won't want to miss any of them! For my project, I created a sweet little card using one of Lori's adorable card files and some of her digital papers called "Fine and Dandy". I love how you can drop her digital papers into the Silhouette software and do a print and cut using one sheet of card stock! 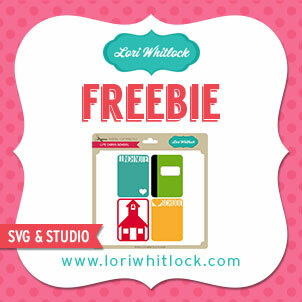 In addition to all of the fun creative projects on today's hop, Lori is also having a sale and a freebie!! 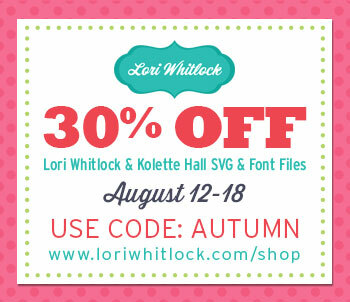 Be sure to visit her site and enter code AUTUMN to get 30% off of any of her wonderful shapes. 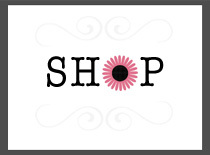 You know I love giveaways ... so enter below to win a $10 download card for the Silhouette store! I will announce a winner here on the blog (and on Artsy Albums Facebook page) this Friday! 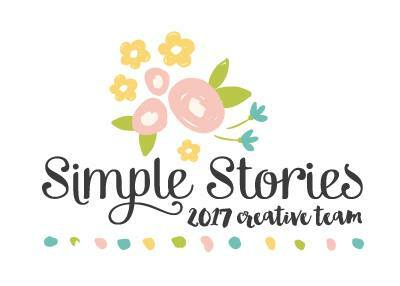 love the blog hops..always fun! Glad to share Artsy Albums with my friends. This card is super cute but then everything you do is! Cute card ~ great cuts! Really cute card! The papers work perfectly! Awesome card, love the colors and the patterns. 20% off at Artsy Albums today! Mini Album Kit ON SALE and A GIVEAWAY !